We love Portland. We know Portland, and we want to help you find your own Portland condo or home in this wonderful place. Portland’s magic is its waters, its renovated warehouses, its views of snowcapped mountains and porches for dining al-fresco, its popular Northwest 21st and 23rd Avenues and Downtown/Cultural and Pearl Districts, its South Waterfront with Johns Landing and Inner city Eastside. We offer you our extensive experience which you can use to successfully stage your Portland condo or home for sale or for selecting and purchasing your own Portland condos or home and investment. We have successfully closed hundreds of transactions helping clients find their home or Portland condo for more than 26 years. 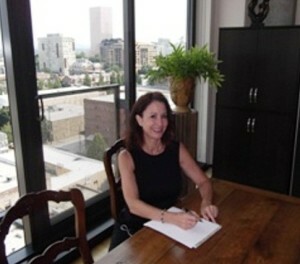 This means we have been on both selling and listing sides of many successful real estate transactions here in Portland. Please have confidence that if select us as your Brokers, We will work tenaciously for you throughout the process of selling or buying.